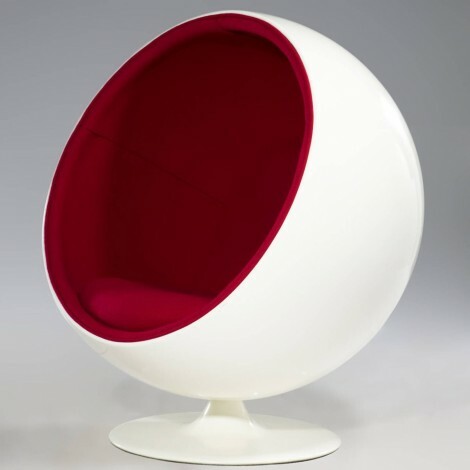 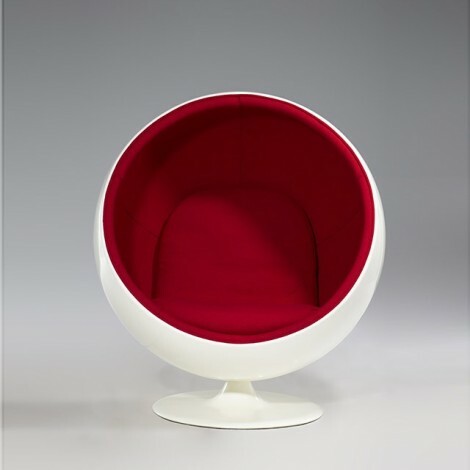 It is quite impossibile to describe one of the most beautiful armchair of the last century, comparing to the great effort spend by Arnio to create this ball-shaped armchair, our vocabulary is limited. 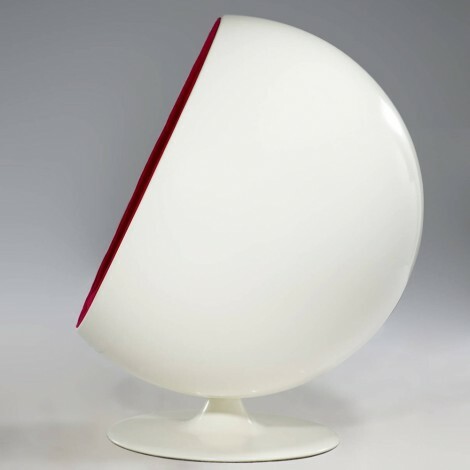 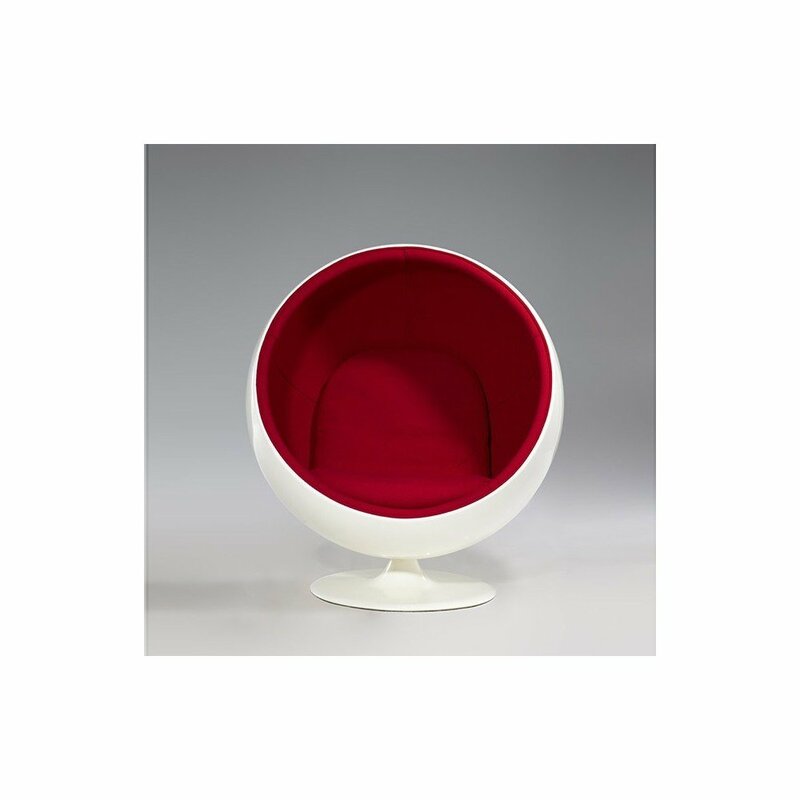 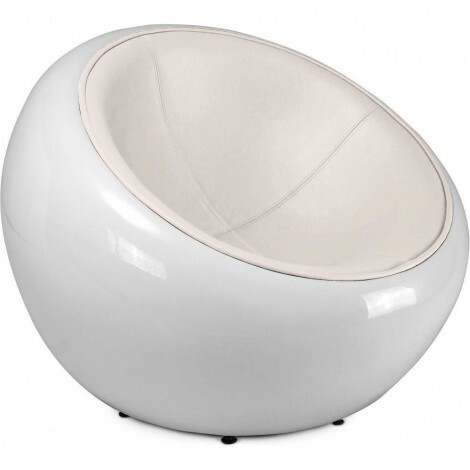 Its seat is comfortable and bright thanks to the frame made of shiny white fiberglass and the base in aluminum compounds. 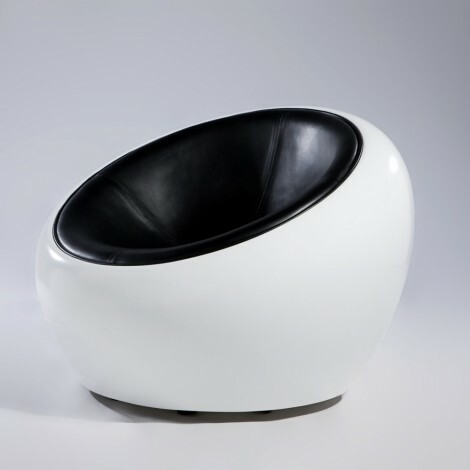 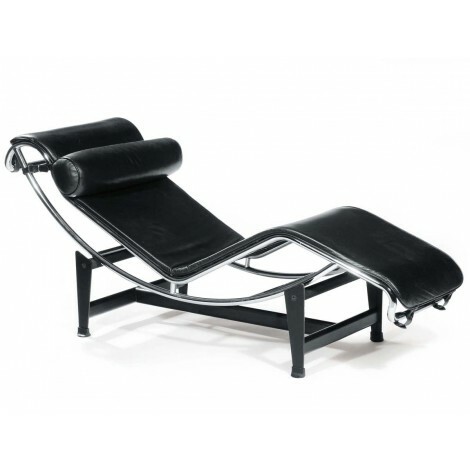 The armchair is perfect in you house or office.